The other day I noticed this odd sign in the office I sometimes work from. It has detailed instructions on how to wash your hands. I mean, I get it if you want to put up a sign reminding people to do it, but are there really people out there that don’t know how? I apologize for the blurriness, but have you ever tried to discretely take a photo in a busy office bathroom? An expat friend of mine and I send each other photos of things we think are unusual in Singapore, so naturally this was immediately sent to her. She replied with one of her own. No tutorial but a less than gentle hand washing reminder from an angry cartoon. The next day I’m in the hawker market ordering a juice. I am waiting for the juice lady to finish dealing with the trash. She has her fist happily plunging ahead into a bag full of waste for a full 3-4 minutes of my waiting time, before she comes to serve me. I order my juice and patiently wait for her to a.) 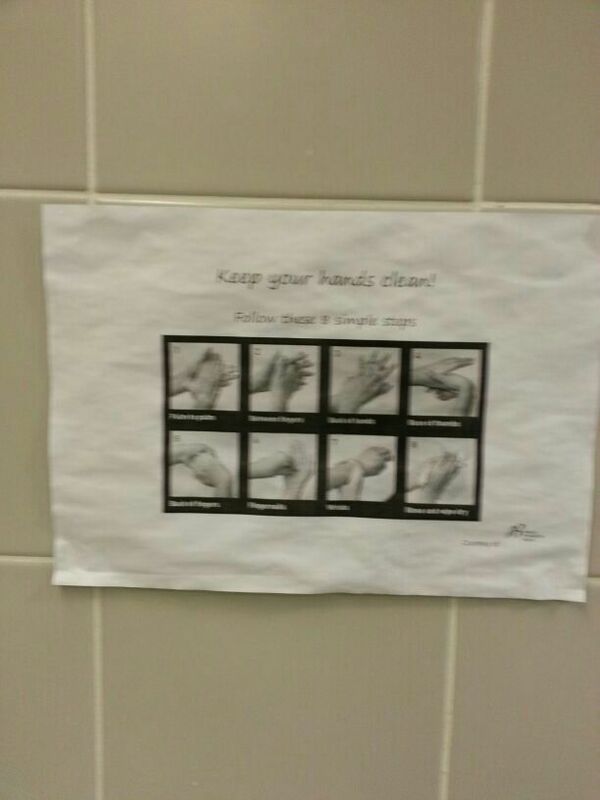 wash her hands and b.) prepare my juice. You would guess it, she never took care of part a. She did not even bother to change or remove her glove. When I asked her if she was going to wash her hands, she pretended to not understand me, alienating me with a funny look on her face. What was the strange foreigner asking of her?? Surely it was too difficult and taxing! Let’s intimidate her by furrowing our brow and pretending not to understand why she might be upset or flailing about across the counter. 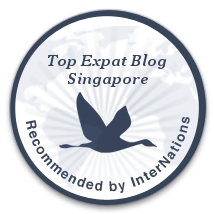 Another lady, a nice one who communicates well in Singlish, had to tell her what was going on. Her hands. The germs. The glove. The trash. My juice. She leaves halfway through making the juice and another lady takes over. What to do now? Take the juice half way made by trash glove lady or walk away thirsty? I did not get a juice that day. I also did not get diphtheria, so you win some you lose some. The takeaway to this post seems to be two-fold. 1.) 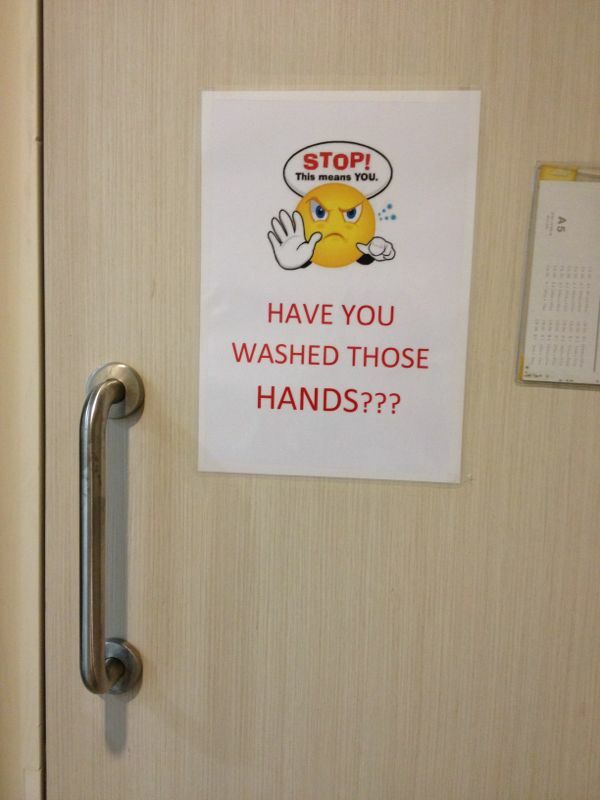 The wash your hand signs in the bathroom may not be so silly after all. Perhaps it’s not a ritual everyone is accustomed to. 2.) Do not buy juice from the juice stand at Lau Pa Sat. Ran across this item while browsing at Dean and Deluca in Orchard Central. 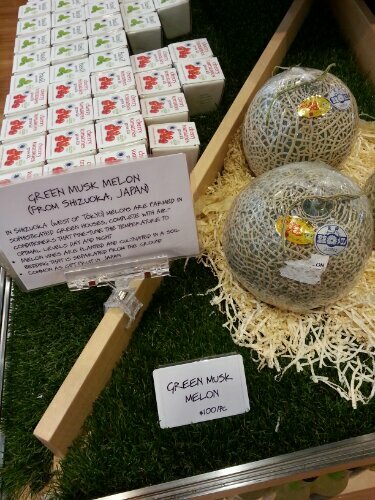 Ever tried one of these Green Musk Melons? At 100 SGD (that’s 80 USD or 50 GBP) a piece I hope they are absolutely fantastic! That’s one food item you don’t let rot in your refrigerator. With the likes of durian and passionfruit, my life has become a lot like that lastminute.com advert that urges you to “go somewhere with complementary fruit you’ve never even heard of.” Oh come on, you’ve seen it. There’s a version of it here. Cruising through the market in Singapore, the aunties are pushing their produce. Lo and behold! Rambutans. I picked up a bunch for snacking. I had to, they wouldn’t sell them in any smaller quantities. To eat, cut the skin open or squeeze in your hand until a lychee-like ball appears. Be careful of the seed!